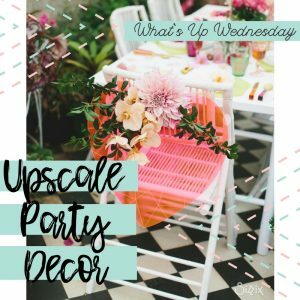 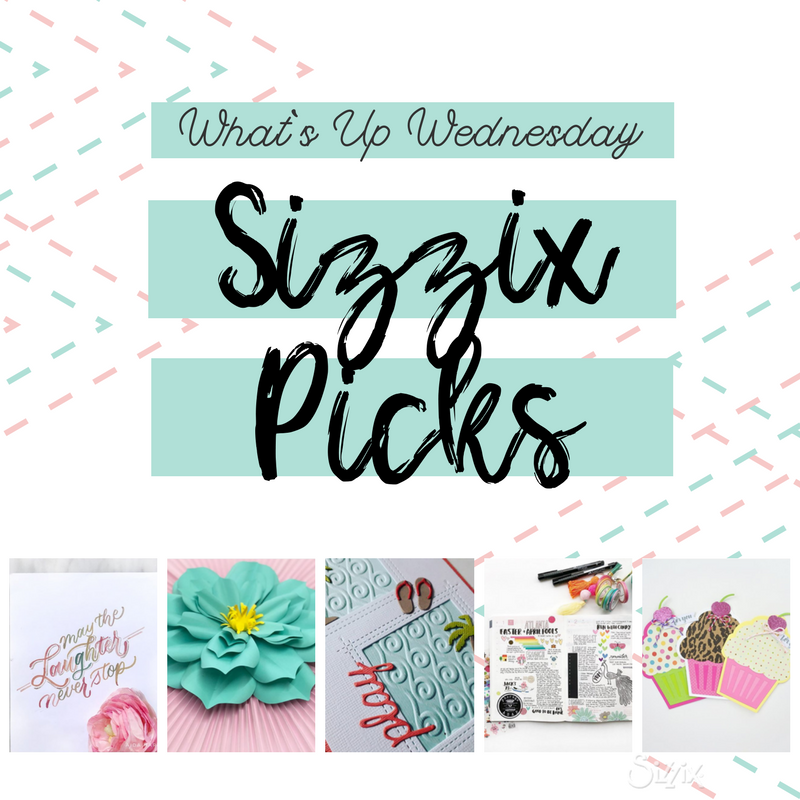 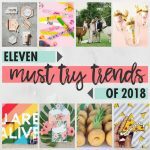 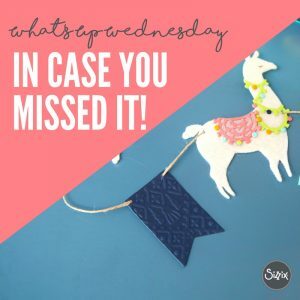 What's Up Wednesday - Sizzix Picks! 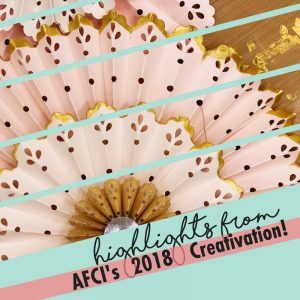 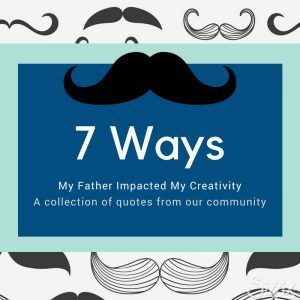 Highlights From AFCI's 2018 Creativation! 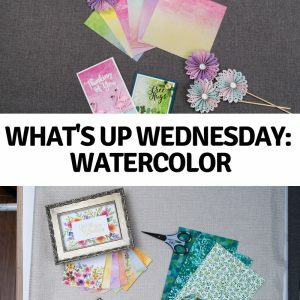 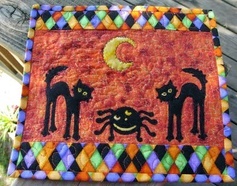 Have Fun This Friday With Sizzix At Michaels! 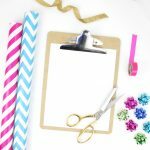 Make This the Best Camping Trip Ever!